Indy natives believe that Shapiro’s is the first, last and only name in delicatessen dining. First timers may walk away disappointed, however, if they are craving a certain Hoosier-beloved ham sandwich. No Kosher deli worth its salt would carry anything pig on its menu. 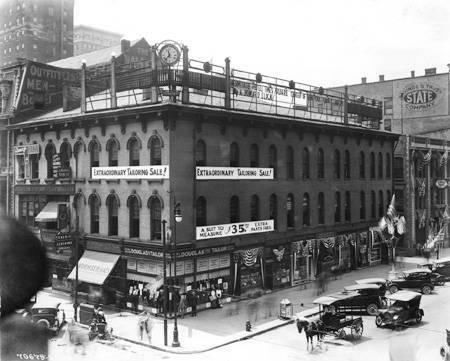 For over seventy years, there was an alternative to the south side favorite. Weiss Deli was a staple for downtown lunch goers for years, dishing out succulent ham sandwiches with a sweet, crispy glaze, on chewy egg buns. The business began in 1920. Ironically enough, it was a German Jewish immigrant by the name of Martin Weiss who created this palace of pork. 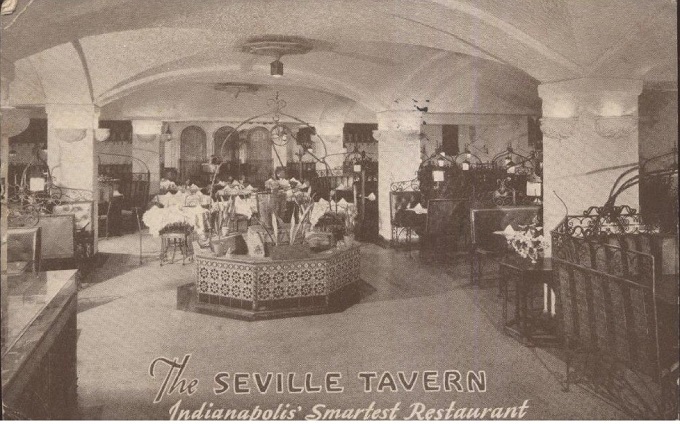 The restaurant, located in the Vinton-Pierce Building at the corner of East Market and Pennsylvania Streets, featured little more than a long counter. Despite its bare bones nature, customers would line up every day for lunch. Big changes came about in 1963. Bemoaning a lack of elevators and dwindling tenants, the owners of the three-story Vinton-Pierce building opted to demolish the 1860 structure to erect a two story mid-century modern box. The displaced deli came back to its former site on the Circle and thrived for twenty more years. By 1983, a new owner was converting the decrepit Washington Place Apartments into office space. The deli was snatched up to become the ground floor tenant in the building at 32 East Washington Street. The move proved costly. Weiss deli declared bankruptcy in 1986, as it was unable to recoup the cost of the move. Area chef Carl Huckaby stepped in and purchased the landmark restaurant. Huckaby continued the tradition and expanded catering options. 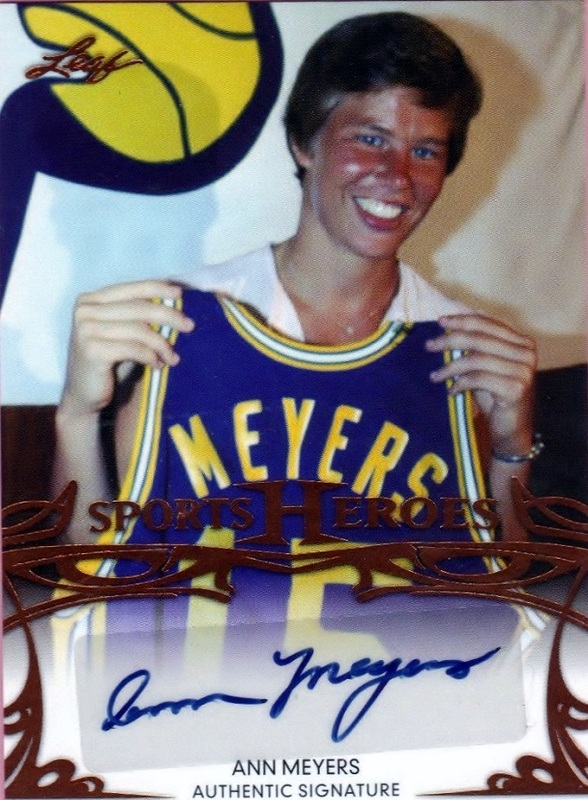 Weiss products were also served at his namesake south side restaurant. The Hotel Washington was the final home for Weiss Deli. Unfortunately, the empire didn’t last. The Washington Building was sold several times over the years. 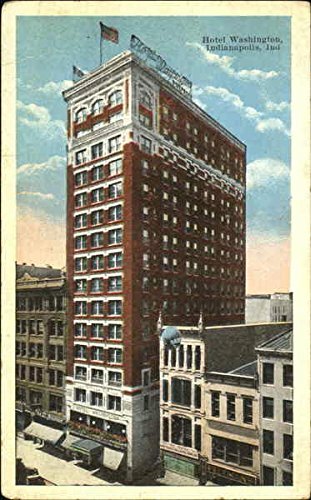 In 1995, the Indianapolis Symphony purchased the building and repurposed the lower floors for its offices and music library. The Indianapolis legend closed in 1995, leaving many disappointed lunch goers. The story does have a happy ending, however. Huckaby went on to purchase Chez Jean in nearby Camby and opened a downtown outpost bakery in 2004, where he began serving up the swine once again. 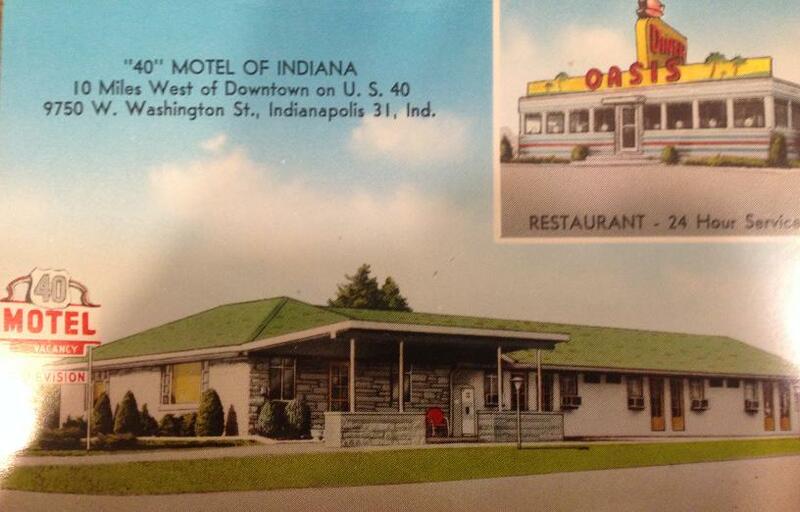 Unfortunately, that venture was short-lived, but today one can sample a unique taste of Indianapolis daily at King David’s on north Pennsylvania. Come early though, as they tend to run out! Sam’s Subway also sold and was famous for its ham sandwiches! Wasn’t there also a Weiss Deli in the shopping strip that houses Daddy Jack’s and Kona Jack’s on the southeast corner of 96th and Meridian? I don’t know if there was ever a Weiss location there, but the last deli in that spot was Ralf’s. Great place to work, and great people to work with, in the brief couple of years I was there. Thanks for the follow-up on the Weiss Deli story! 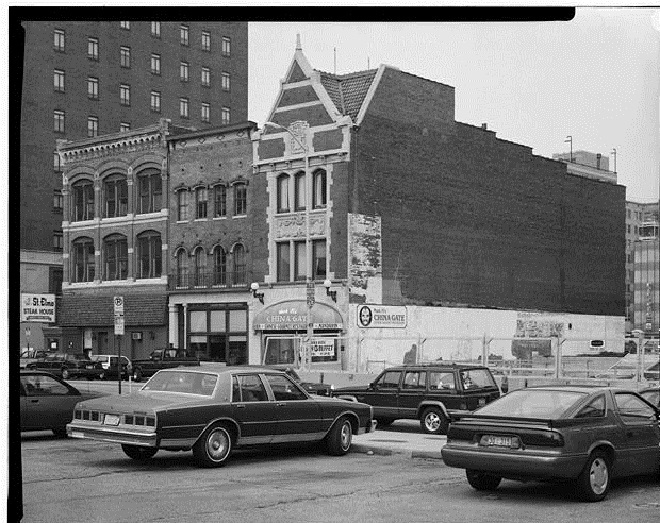 And also the photograph of the Vinton-Pierce building, which I now remember seeing, along with the Ober building, from my childhood optometrist’s office diagonally across the intersection of Market & Penn.